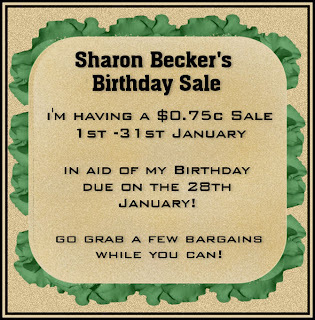 Sharon Becker Creations: Sharon Beckers $0.75c an item Birthday Sale! 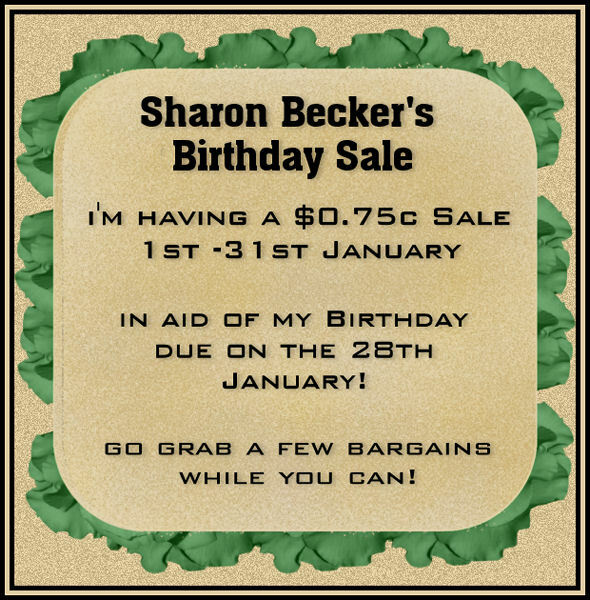 Sharon Beckers $0.75c an item Birthday Sale! and they also are included in the sale!